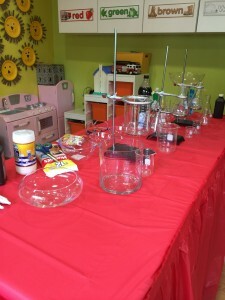 We bring fun science parties to you! Great for boys and girls. 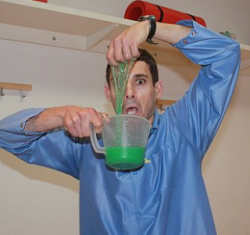 Hands-on activities, chemical reactions, slippery slim, light shows and more. No mess, hassle free. Our Science Parties are fun and weird all in one. Includes a bit of mystical science fun, with an introduction to experimental tricks geared to making potions and concoctions. 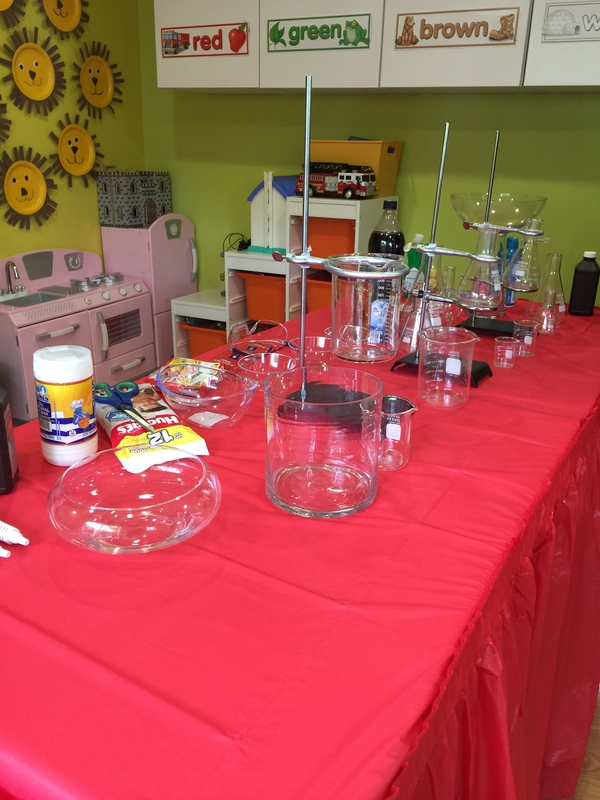 Science Parties 1 hour program, and every child takes home a science project.